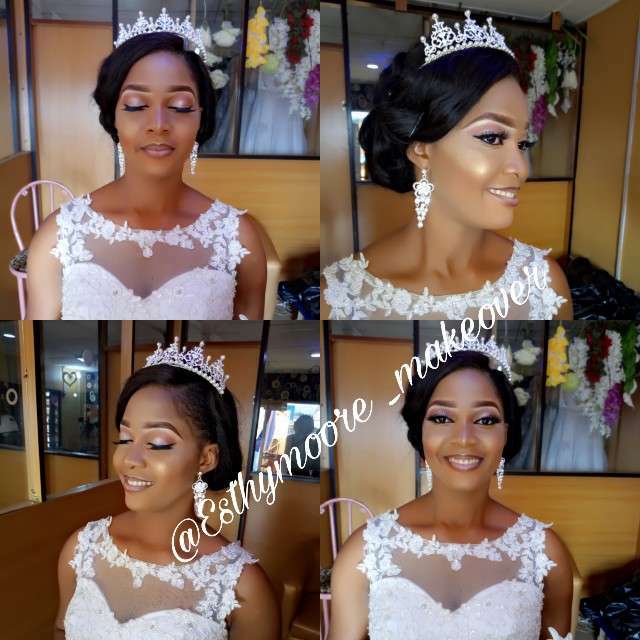 A beauty PRO makeup artist. 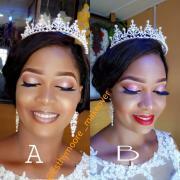 Based in awka,Anambra state.Am a person who so much love my job and energetic. Ready to travel anywhere. Got an event? 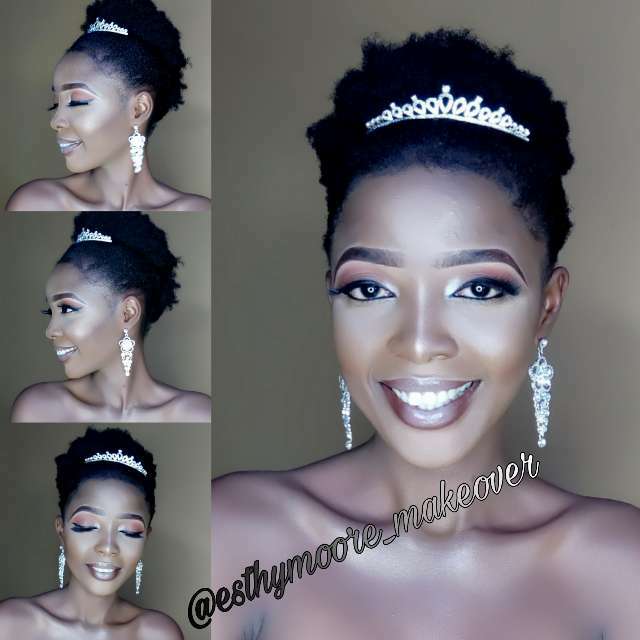 Get in touch with esthymoore_makeover.